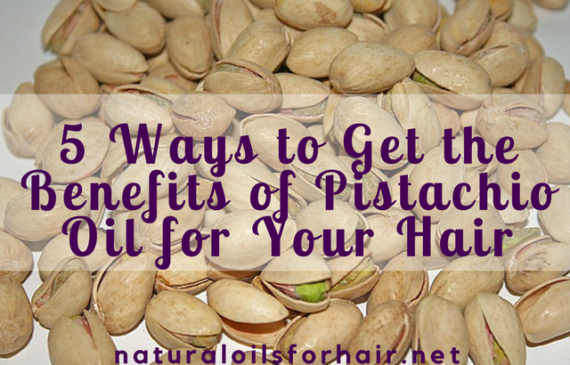 Though expensive, pistachio oil is high in Vitamin E, linoleic acid, and other fatty acids. 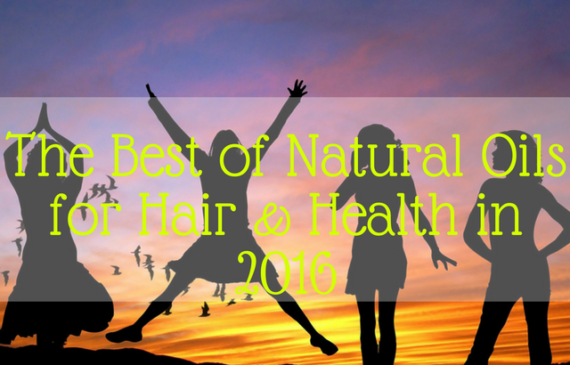 It’s also a natural, rich source of biotin, which helps to battle hair loss. 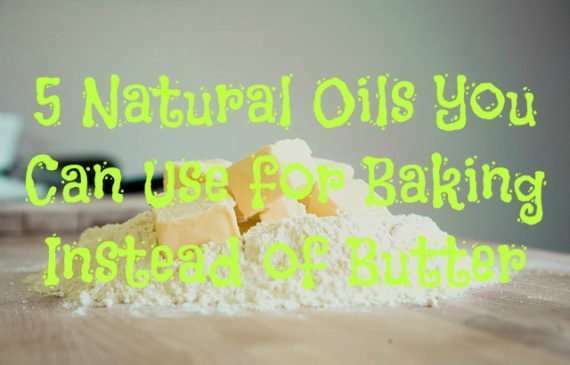 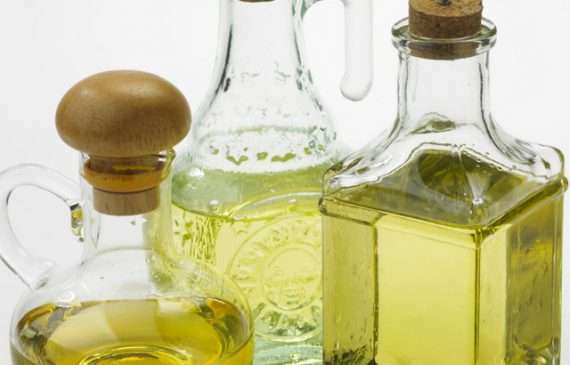 It’s also one of the recommended oils for cooking on the keto diet. 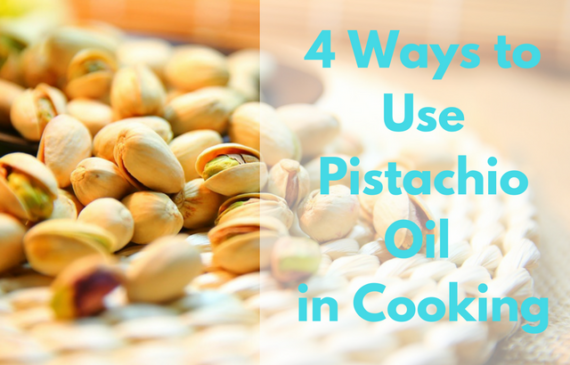 Get all the info on pistachio oil below.